For centuries, the consensus has been that fish don't feel pain. A growing body of research suggests to some scientists that fish can indeed feel pain, but not everyone in the field agrees. Try searching online and you'll get conflicting answers. Even scientists are divided over the accumulated research. But for Culum Brown, who has studied fish cognition and behaviour for 25 years, there's no doubt fish are more advanced than previously believed. "There's a growing body of evidence that shows that they not only can feel these sorts of painful stimuli but they're processing it on an emotional and in a cognitive fashion," Brown, an associate professor at Macquarie University in Sydney, Australia, told The Current's Anna Maria Tremonti. He pointed to 2002 when the tide turned on the century-old consensus that fish don't feel pain. 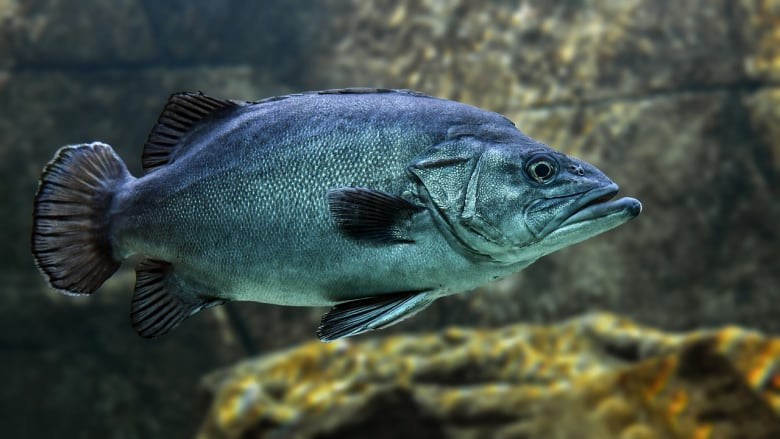 Scientists at the time discovered that fish have neurosenses in their skin that were capable of detecting painful stimuli — meaning they can feel pain in a similar manner to humans. "One of the reasons you and I feel pain in the way we do is because we inherited most of that hardware from our fishy ancestors," Brown said. But how can you tell a fish is in pain? Pain is a subjective experience, so studying the response can be difficult. It's impossible to effectively know what's going on inside the mind of an animal — or human, for that matter, Brown explained. Scientists often have to rely on behavioural and physiological evidence to reach a conclusion. In the case of fish, researchers inject a mild solution of acids under their skin, which should elicit a feeling similar to a bee sting. "When you do those sorts of experiments, with fishes you see all sorts of changes in behaviour," Brown said. "And more importantly, when you provide them with analgesics and painkillers, then their behaviour returns to normal. So it's clearly that the responses are not reflexive." A group of scientists that refer to themselves as "fish pain skeptics" view the body of research with a critical lens. Steven Cooke, Canada research chair in fish ecology and conservation physiology at Carleton University, is a member of the group who said they are also fish welfare advocates. "If you don't run right to the conclusions and actually stop in the methods and really dig into the results, one quickly realizes that oftentimes the conclusions that arise from the papers don't necessarily jive with the actual findings," Cooke told Tremonti. He pointed to an inconsistent use of definitions in the research, and what he calls the"harking" approach: forming a hypothesis after an experiment's results are known, instead of before. "We think that a lot of this research involves .... playing with hypotheses and objectives afterwards to make sure that things fit," Cooke said. Cooke offered an example of scientific research he studied that suggested fish would exhibit rocking motions or rub their snout during experiments as evidence of feeling pain. He said that other scientists were unable to replicate that experiment's results. "In particular, they found that the effects were very transient, short term — in the order of several minutes — and there are other potential explanations that extend beyond the idea that it's fish pain," Cooke said. Brown rebutted Cooke's arguments , saying the research was peer-reviewed by the scientific community at large. While the debate has been ongoing for some time, Cooke hopes there's one message that comes across to the general public: "that fish are way smarter than most people think." 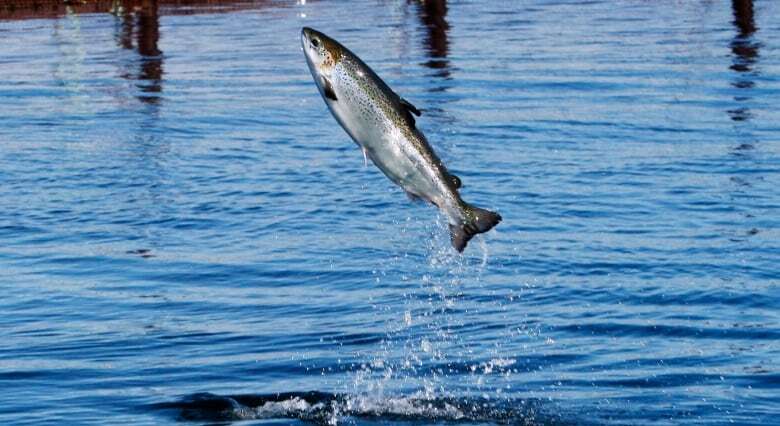 Over last 30 years, fish have shown fantastic learning abilities and memory capacity. Fish have also shown all sorts of social learning by observing and interacting with others — in the wild and in the lab. "They're very sophisticated animals ... they're no less sophisticated than any terrestrial vertebrate," Cooke told Tremonti. "In many cases they put primates on the back foot." Produced by John Chipman and Willow Smith.